Pender is actually two islands, a North and a South island. Before 1911, the islands were joined by an isthmus. In 1911, a channel was dug, to allow boats to pass at high tide. 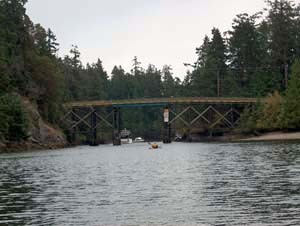 Since 1955, the two islands have been joined by a man-made bridge. 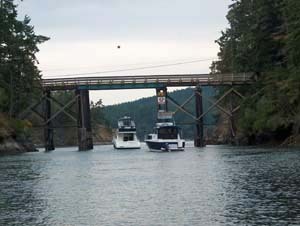 This make the two Penders unique as they are the only Gulf Islands connected by a bridge. Over time the two islands have come to be referred to as one island. 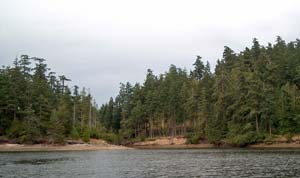 Pender Island was discovered by Francisco-Eliza, commandant at Nootka, circa 1791, and the island went by the name of Sayas or San Eusbio, depending on the map. Finally in November 1857, it was named after Captain Daniel Pender R.N. of the H.M. surveying vessel Plumper. The two islands of Pender, together, are 24 sq km, and have a combined population of about 2000. 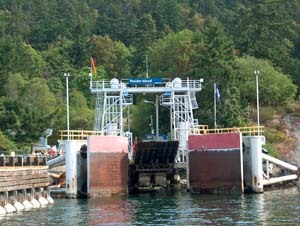 In Bedwell Harbour, at Poets Cove, there is one of the Customs entry points for U.S. boaters & returning Canadians entering Canadian waters. 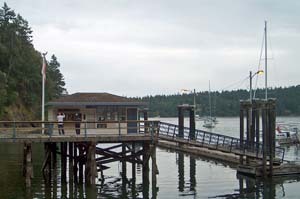 For more details on the Pender Island, and the real estate opportunities, please contact Li Read.